Addon allows flexibility to assign a discount depending on the total amount of the order. 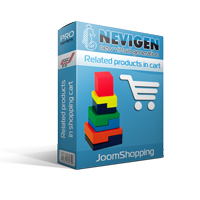 The bonus system for JoomShopping (JSBON) deposit accounts. 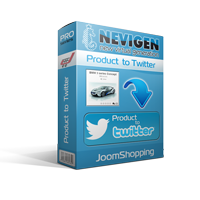 The plugin allows you to automatically generate and send the coupon for your next purchase. Addon allows flexibility to assign a discount depending on the total number items in order. 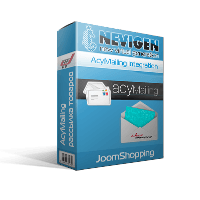 The plugin automatically adds products to the list component AcyMailling. extension assists the client in the selection and purchase of related products. 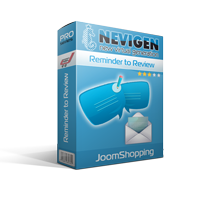 Addon allows to e-mail customers, reminding them of the opportunity to leave reviews.